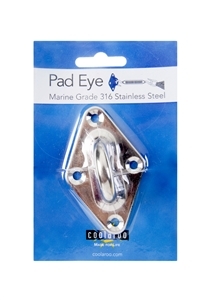 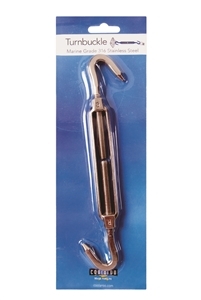 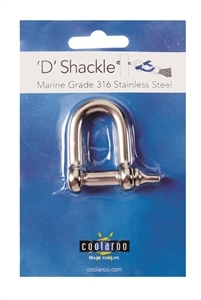 All Coolaroo fixing accessories are marine grade stainless steel (used on boats) Stainless steel does not rust. 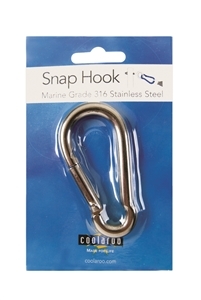 Coolaroo Turnbuckle accessories are used to attach the shade sail corner ring to a fixing point and provide tension on the shade sail. 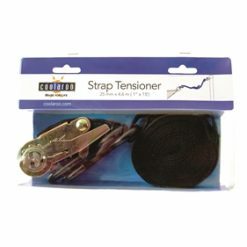 Two of the corners must be tensioned when installing. 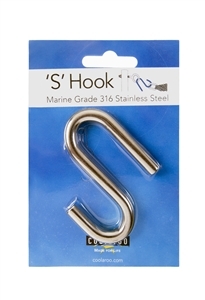 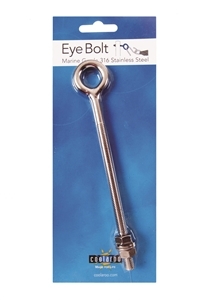 Use a Turnbuckle to tension and hold in place, or use a Strap Tensioner to pull tight, and fit in place with a S Hook, Snap Hook or D Shackle.